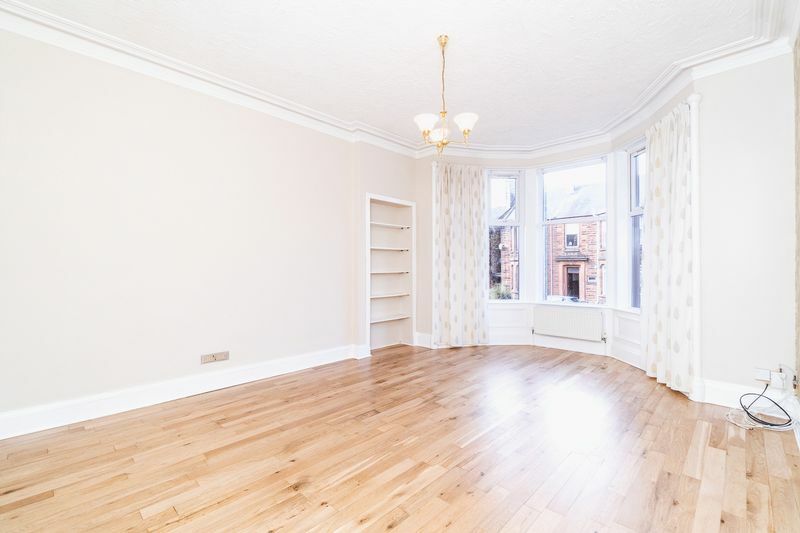 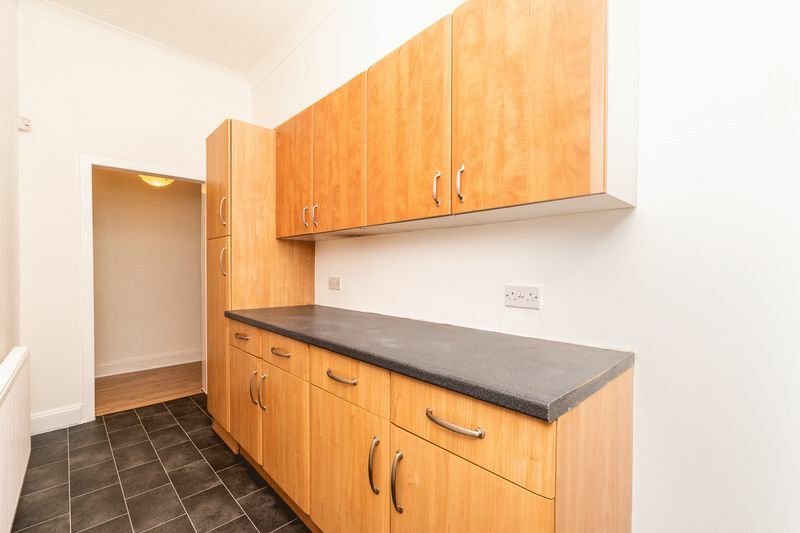 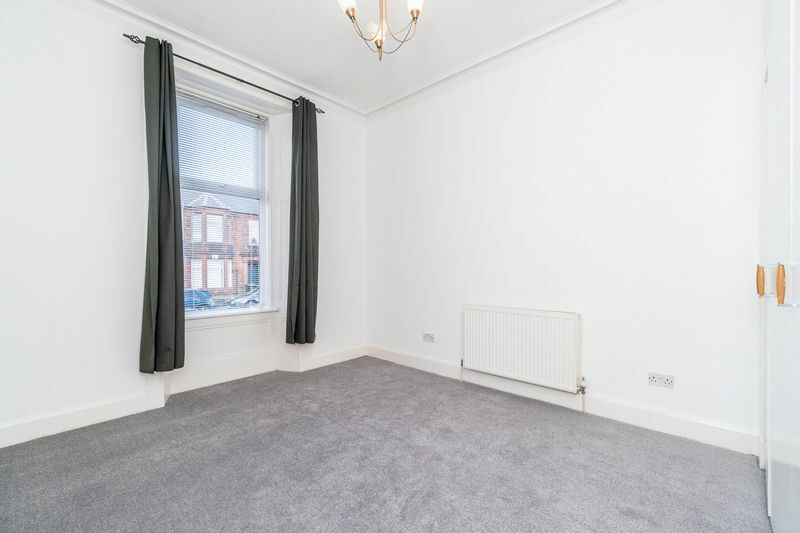 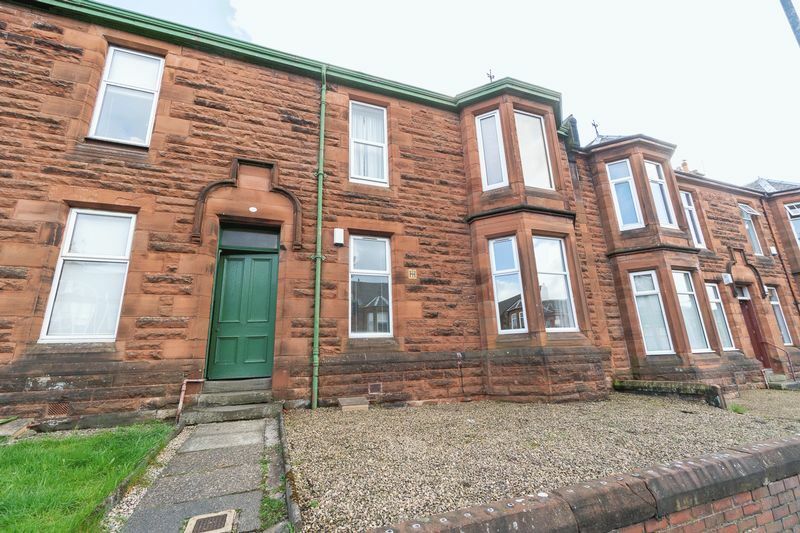 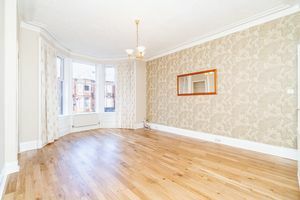 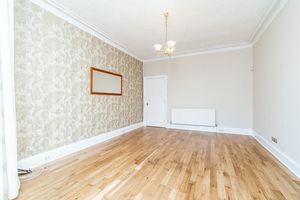 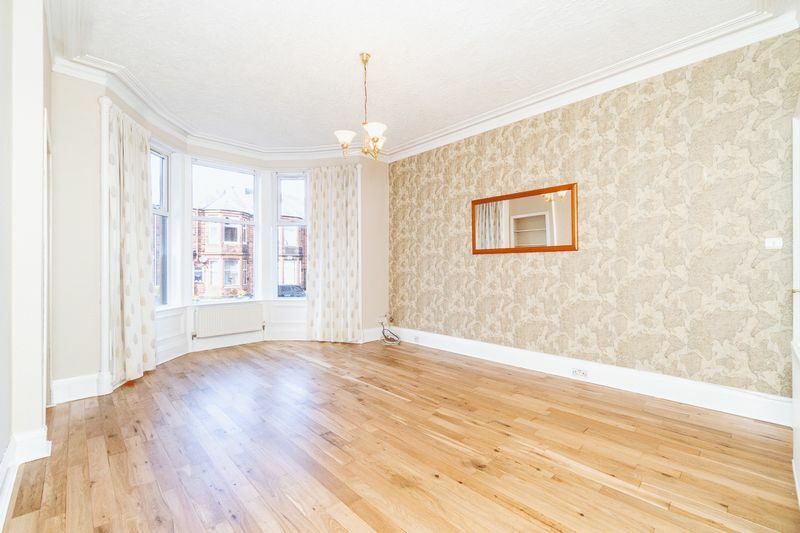 Donald Ross Residential are delighted to present to the market this beautiful and newly redecorated two-bedroom ground floor apartment conveniently located on the fringes of Kilmarnock town centre. 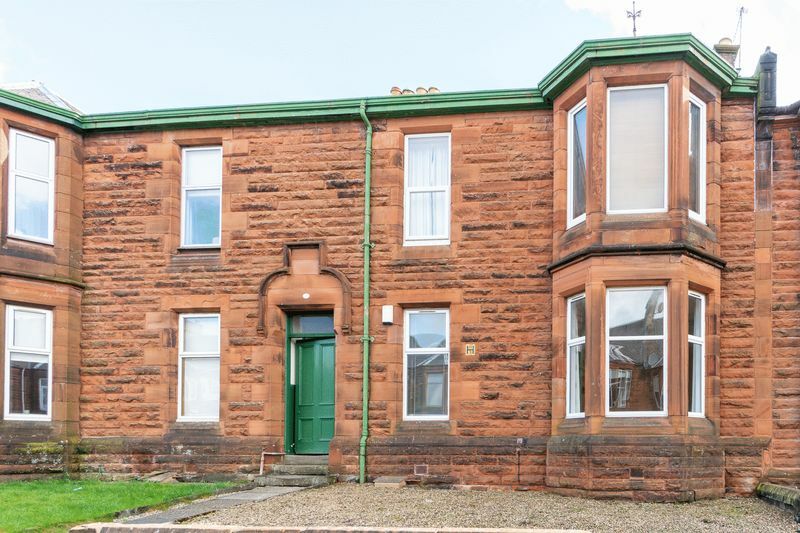 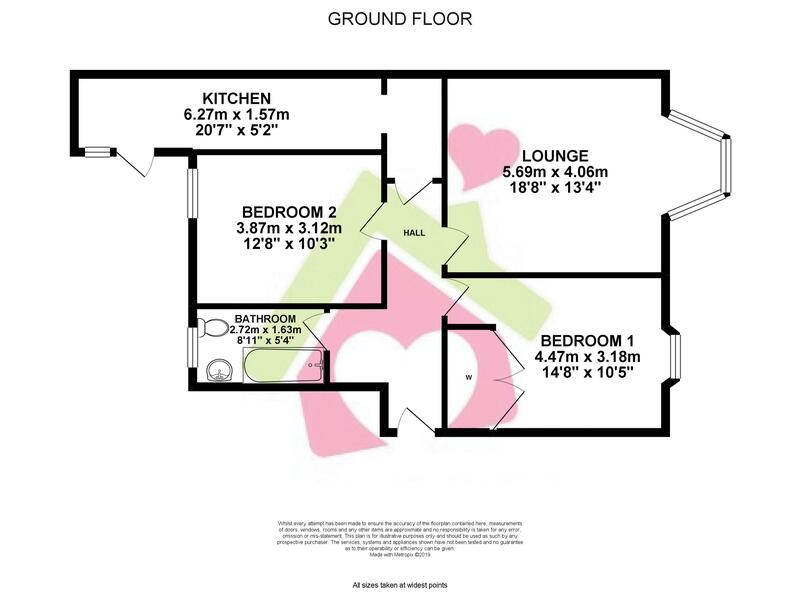 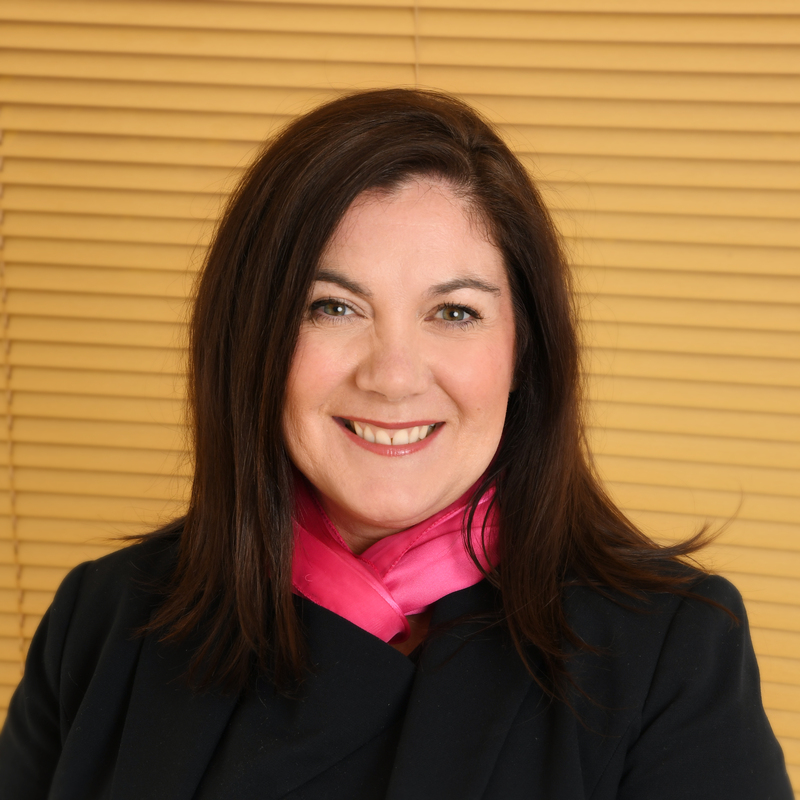 The property comprises; welcoming entrance hallway, spacious lounge with hard wood flooring, high ceilings and bay window, a well fitted separate contemporary kitchen, two spacious double bedrooms one with a built in wardrobe, and a large well-presented family bathroom. 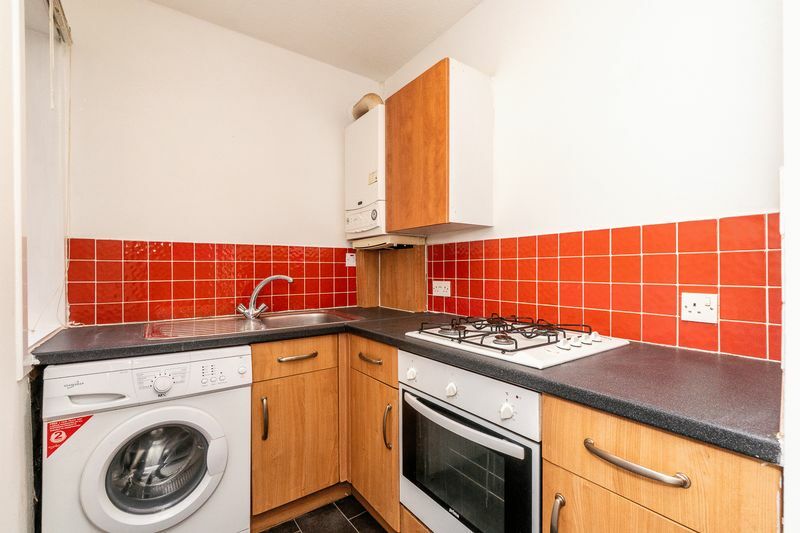 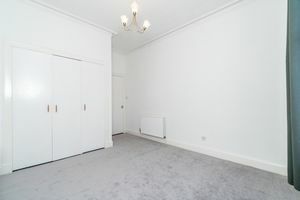 The property also benefits from gas central heating, new floor coverings, double glazing and good storage throughout. 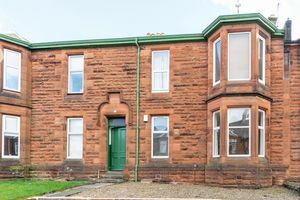 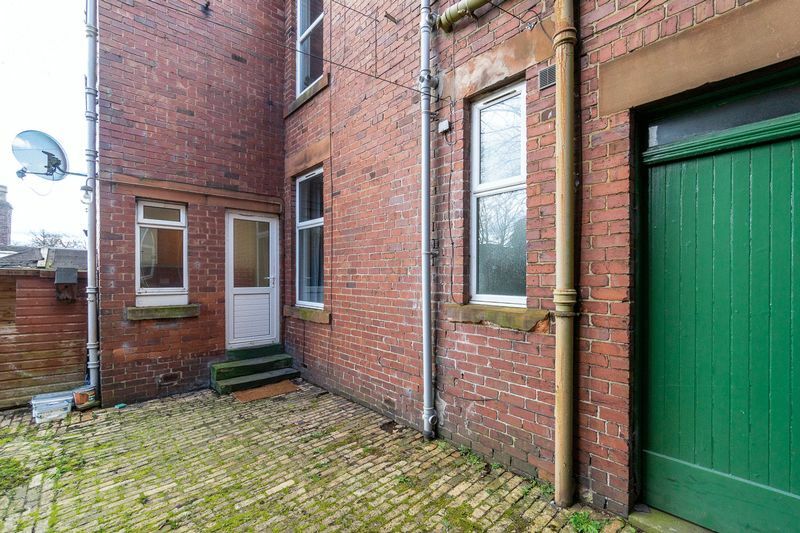 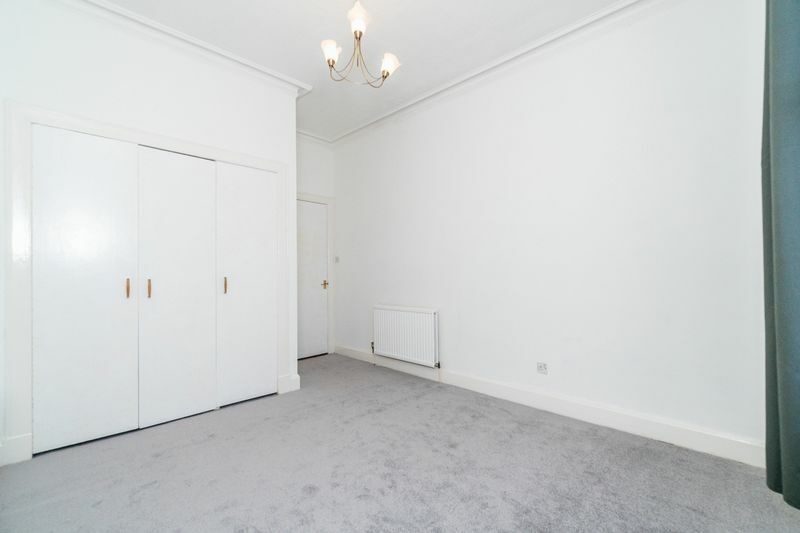 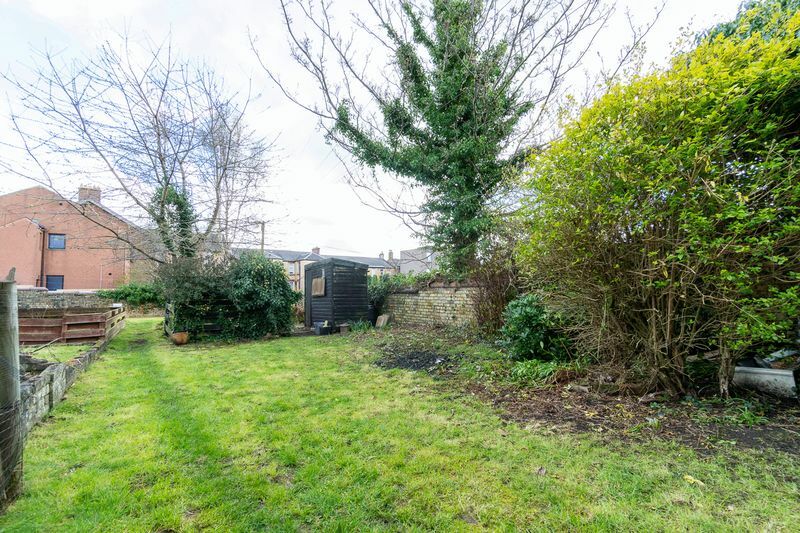 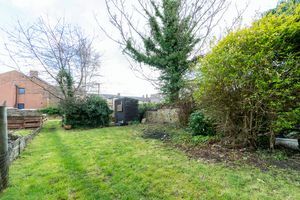 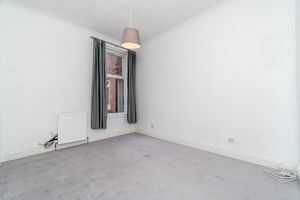 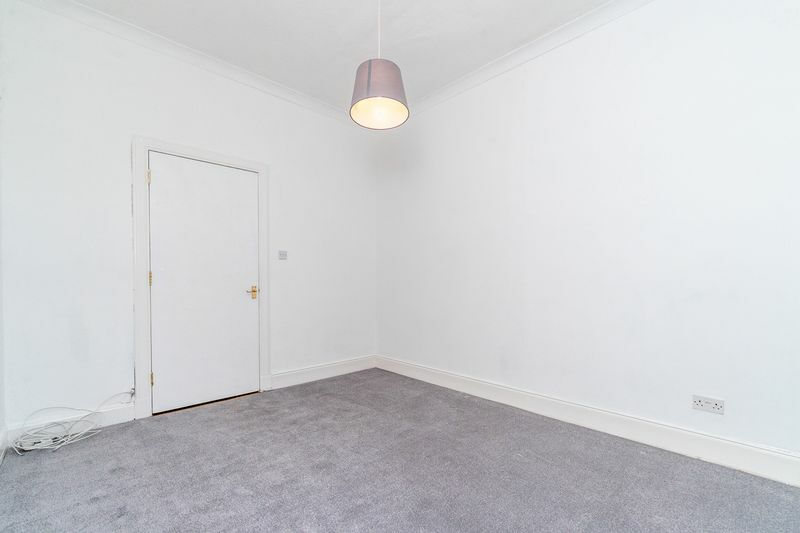 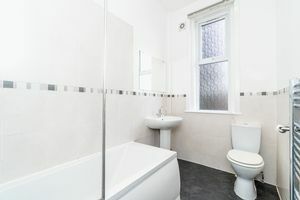 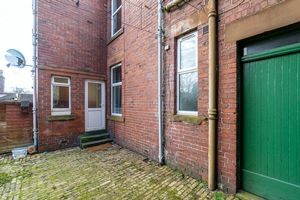 This newly redecorated property will appeal to a wide variety of different purchasers throughout the market therefore early viewing is highly recommended.